Did you know that fraud is estimated to cost an organization 5% of its revenues? What do fraudsters look like? Do you know how to identify a fraudster? Where will they strike and who will be the next victim? Rich Brody will discuss fraud, the anatomy of fraudsters, and the detection and prevention of fraud. Fraud plagues all organizations: business—corporate and non-corporate, non-profit, governmental, and autonomous agencies of governments. Additional topics will include the profile of fraudsters and the conditions which enable fraud (and more) with references to the Fraud Triangle and the Fraud Concealment Homicide Triangle. If you want to learn how to detect and/or prevent fraud, this training session is for you. What you learn may not only save your bank account, it may also SAVE YOUR LIFE! 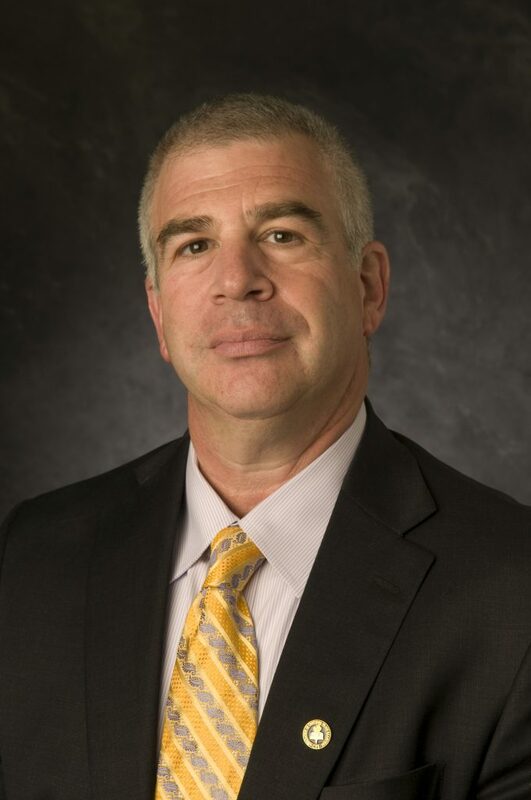 Rich Brody is the Douglas Minge Brown Professor of Accounting in the Anderson School of Management at the University of New Mexico. He is also a Daniels Fund Business Ethics Fellow. He earned his Ph.D. from Arizona State University, his M.S. from Colorado State University and his B.S. from the University of Delaware. He has worked as a staff auditor for Deloitte Haskins + Sells, a cost analyst for Hewlett Packard, and a senior financial reporting analyst for Tandem Computers. Rich’s research addresses issues related to forensic accounting, auditing and corporate governance. He serves as an expert witness and has experience in both civil and criminal cases. He has worked with the U.S. Secret Service and the U.S. Department of Justice.